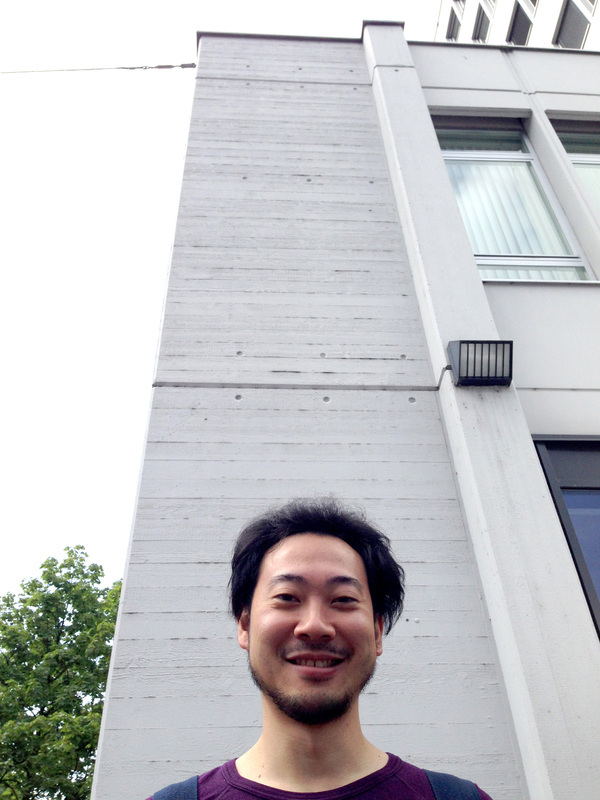 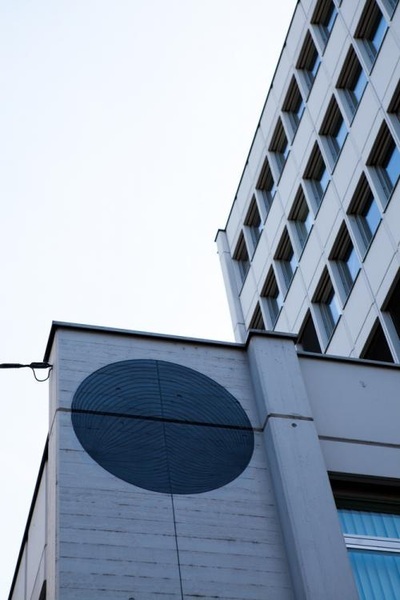 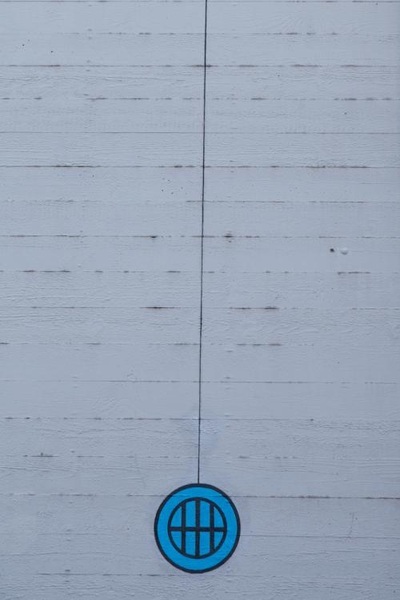 A young and promising japan painter painted a site in public space in the city of Zug. 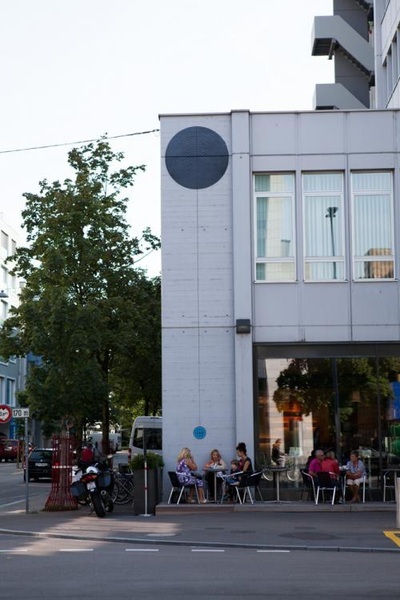 Zug is a worldwide known traditional trading place and did not want to support the project. Therefore everything was managed and created without any permits and governmental support.